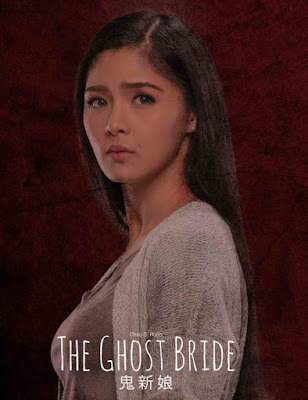 Horror film fans are in for a treat as one of ABS-CBN’s premier artists, Kim Chiu, stars in Star Cinema’s spine-chilling horror-mystery movie of the season “The Ghost Bride”, screening outside the Philippines via TFC@theMovies this November. Reuniting with the master filmmaker Chito S. Roño, this is the third time Chiu is going under the helm of Roño after “The Healing” in 2012 and “Etiquette for the Mistresses” in 2015.“The Ghost Bride”, explores a very different kind of wedding practice of ghost weddings, that is rooted in ancient Chinese culture and tradition. “Arranged marriage is common sa mga kapatid nating Chinese, but there is darker side of the tradition”, explained Roño. “There are women who are arranged to be married with dead people, which is being discouraged not only by the government but also by the women themselves”. 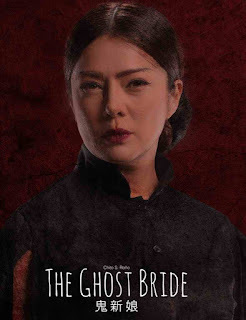 The movie is centered on the life of Mayen (Chiu) – a girl who will gamble her life to a secret Chinese tradition, upon the advice of the mysterious matchmaker Madame Angie Lao (Alice Dixson), to help her family. 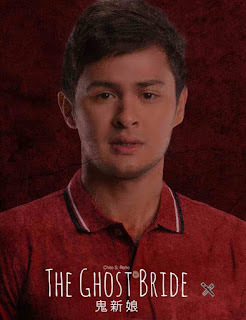 Mayen will enter a bizarre and unfamiliar world where she will have to marry the dead for others to live. “The Ghost Bride” exposes a myriad of strange practices, both ancient and modern, that continues to affect certain groups of the Filipino-Chinese community, specifically in Manila’s fabled Chinatown district of Binondo. 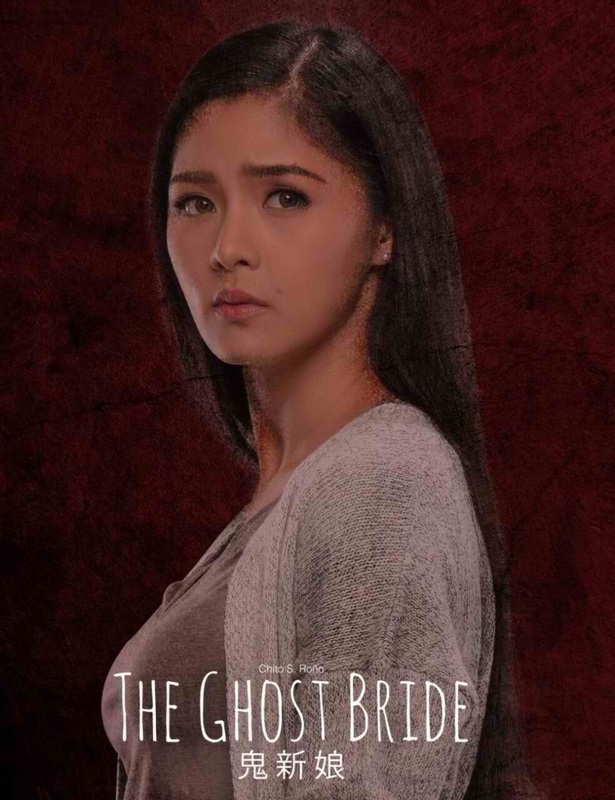 The film may fall under the horror genre, but Chiu believes it goes beyond that. 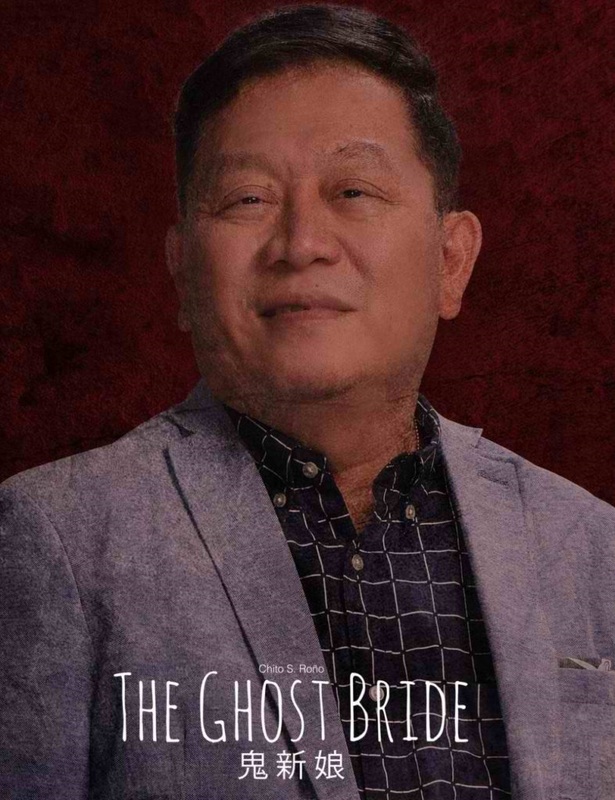 “Hindi naman siya as in super takutan lang, kasi nando’n ‘yong truth, e, nando’n ‘yong tradition, ‘yong curse, ‘yong kapalit ng ginawa mo (It is not just about scaring people. It also shows truth, tradition, and reminds us that everything we do have consequences. ),” she explains. 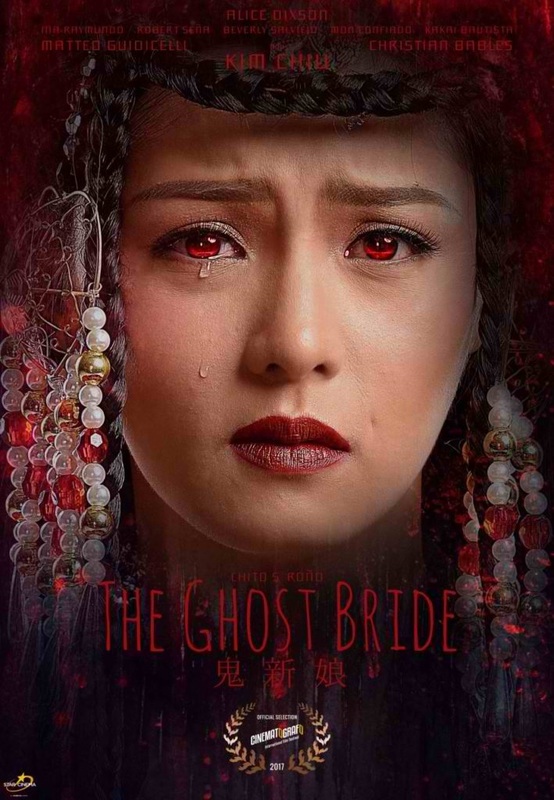 As Mayen goes deeper into the underworld of ghost weddings, she will uncover shocking truths that will put her life in mortal danger. 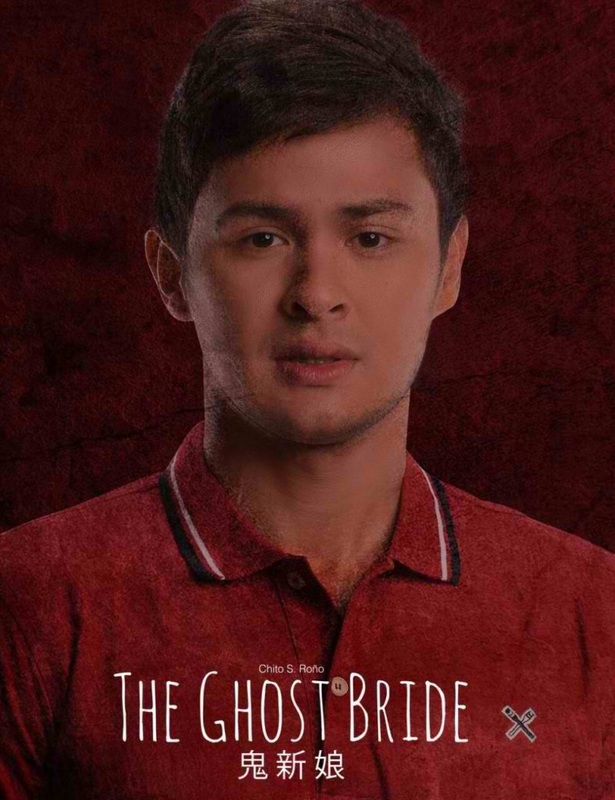 Will Mayen survive the horrors that she will unwittingly unleash in being the dreaded ghost bride? 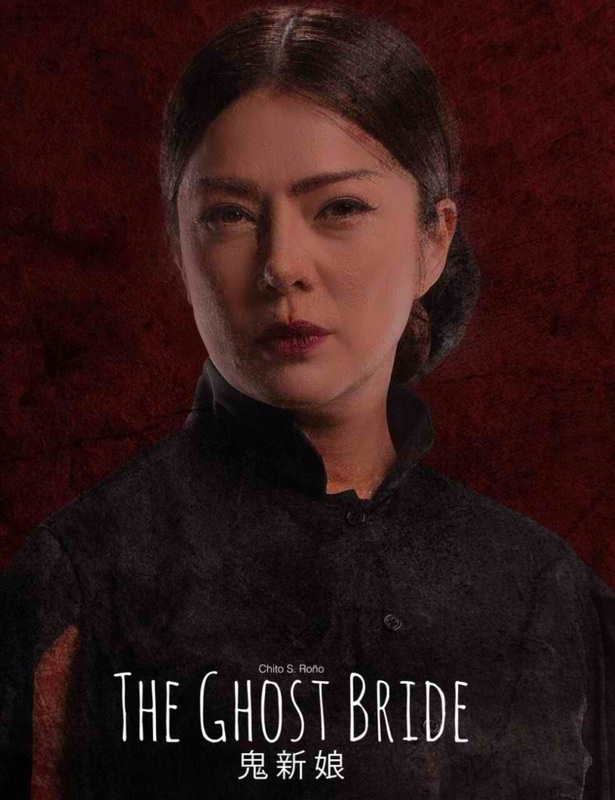 Find out what happens to “The Ghost Bride” as it screens outside the Philippines via TFC@theMovies on the following dates: Middle East on November 16; U.S. and Canada on November 17; Hong Kong on November 19, and soon in other countries. For more updates about TFC’s movie screenings, visit tfc-usa.com/ghostbride, tfc-ca.com/ghostbride, emea.kapamilya.com, TFC’s Facebook page applicable for your area. Connect with fellow global Kapamilyas and follow @KapamilyaTFC and KapamilyaGlobalPR on Twitter and Instagram.